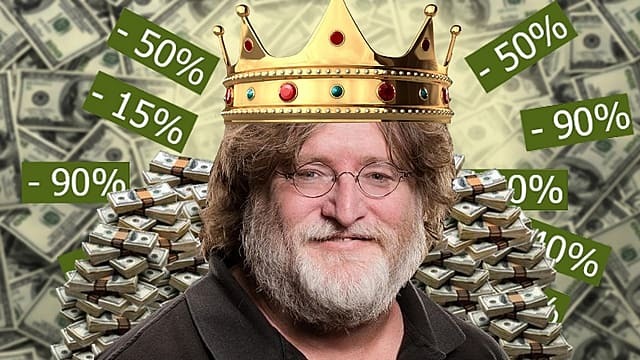 Don't look now, dear reader -- but in case you were unaware, the Steam Summer sale is well underway. The sale is scheduled to last until July 3rd, and there's still enough time to pick what games to purchase. If you're feeling a little lost in all the deals, don't worry. We've created a guide for our top ten choices across various genres that anyone should enjoy. Now get ready to work out your wallet. If you're a fan of simulation games, look no further than Pizza Express. Ever wondered what it takes to be a success in food service entrepreneurship?Turns out the answer is patience, time management, multitasking, and driven friends to keep you on your toes. 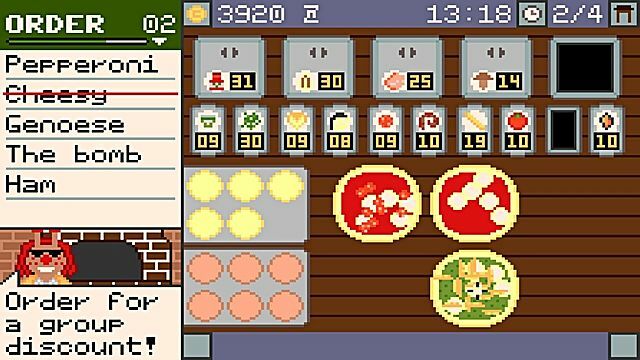 Accompanied by a charming, retro-inspired soundtrack and matching visuals, we've had a lot of fun making pizza on demand. And the story about rising above adversity with pizza warms the heart...and belly. Are you up for a little more action? Next on our list is Dustoff Heli Rescue. Although the visuals are charming, don't be fooled. This game is rather demanding and addicting. You take the role of a rescue pilot that takes on missions to rescue soldiers. 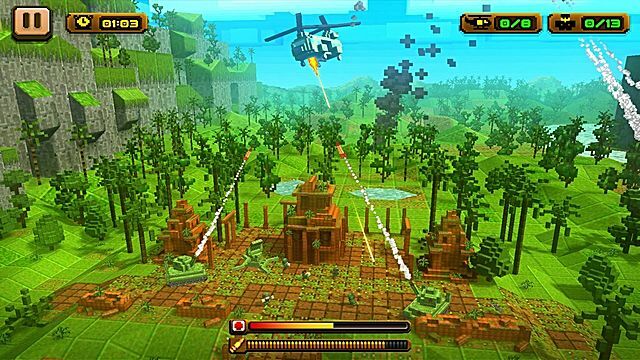 Missions escalate and will continue to test your skills as you navigate dangerous airspace and enemy fire. More intense than your average war film. Got a thing for fancy arcade shooters? We've got you covered. 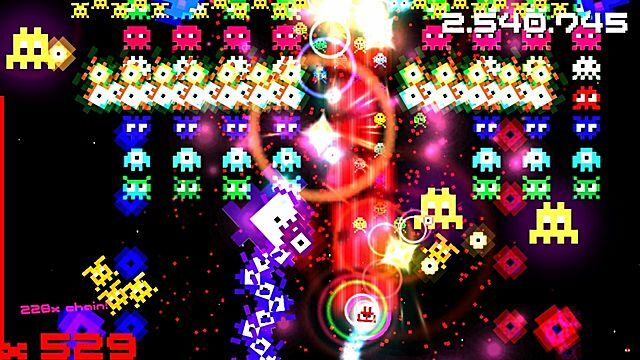 This isn't the Space Invaders you may remember -- it's a new bullet hell designed to utterly defeat you from stage 1. The game blends bright visuals and a great soundtrack. As the screen fills with targets and enemy fire, the track gets faster and the bass gets louder. You can strive for both a high score and a session of good tunes with Hyper Space Invaders II. Perhaps you'd like something more causal? 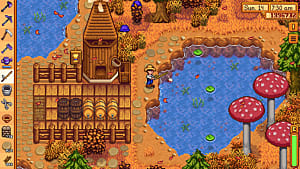 Maybe you need a new alternative to Farmville? 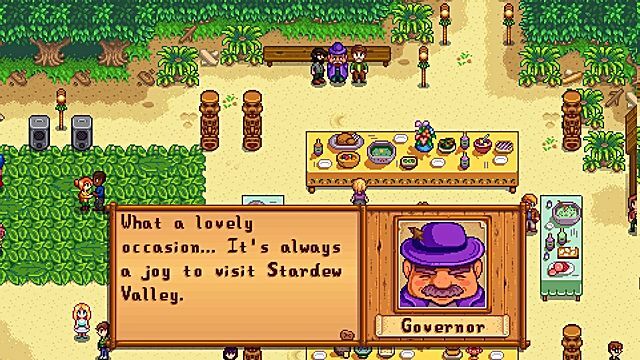 The quiet life of Stardew Valley might be more to your liking? Of course I use the word "quiet" lightly -- because this game asks a lot from you. 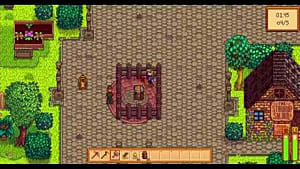 Your character leaves an office job and inherits grandpa's farm, where you must work to get the farm back in order. Throughout the year you'll mingle with the townspeople, brave the seasons, and maybe even get married. It's no walk in the park, but that's why we like it. Do you like sports -- or better yet, extreme sports? 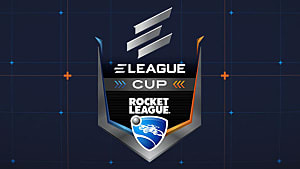 Things don't get more extreme in the world of competition than Rocket League. 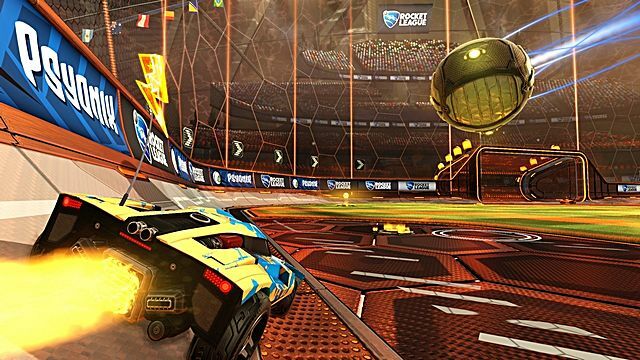 Here you can play futuristic soccer of sorts with highly mobile battle cars. 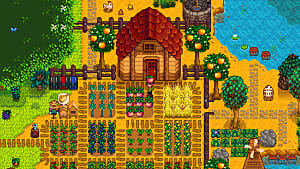 You can work your way through seasons, where you can track your achievements and records. 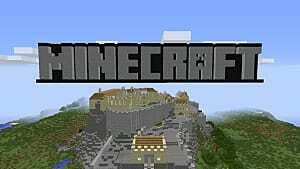 You can spend hours in multiplayer with friends and foes alike. You can even share replays of amazing goals to gloat. 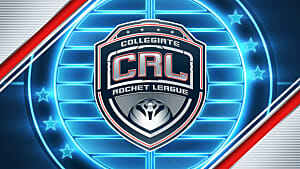 Because nothing is more fun in sports than awesome replays. Are massive multiplayer games up your alley instead? 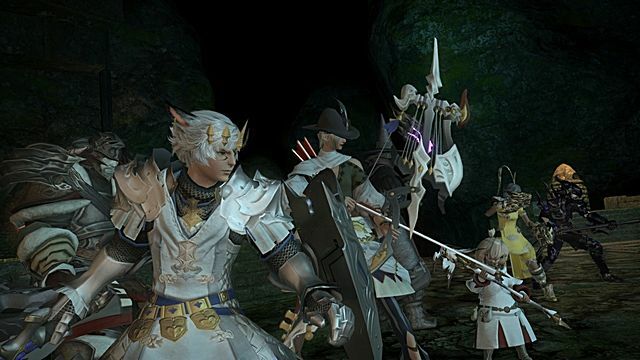 There's probably no better game to be found than FFXIV. The MMO is full of content -- so much that it's a little scary to consider that you're getting the expansion as well. The game is considered to be the best FF game in both terms of encompassing story and gameplay. Don't let the number of jobs and classes scare you. The game is designed for MMO newcomers as well. Just don't dive too deep into the rabbit hole. It's possible you may want to try your hand at a visual novel adventure. 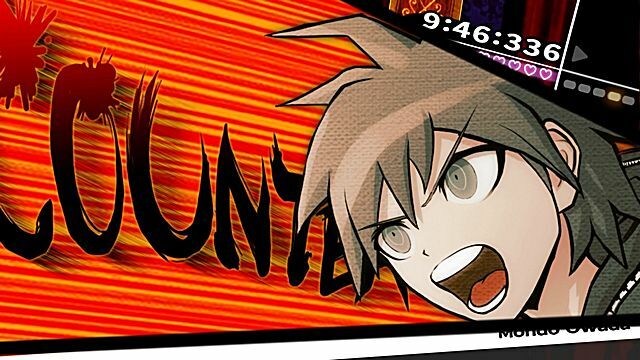 Look no further than Danganronpa. You take the role of Makoto and are invited to a very prestigious high school. But as soon as you step foot onto the campus things go from happy to dire at break neck speeds. You and your classmates have to survive the death game set by Monokuma. You'll have to use deduction, detective skills, and social prowess to stay ahead of the madness. 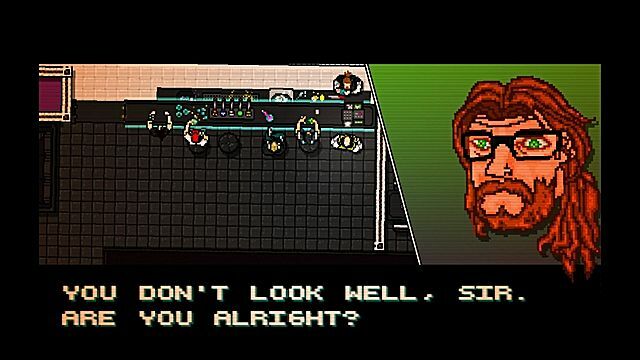 Let's go a little indie and recommend the interesting Hotline Miami. It's a unique and bloody title where the above screenshot is probably the only non violent one. It's 1989, and you're a vigilante taking on the city's worst. 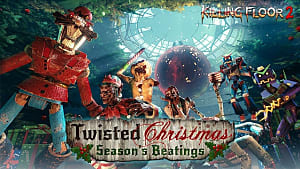 Unleash the most gruesome justice alongside fast-paced music and distinct visuals. You'll explore a story where the hero must navigate his mental stability and get a grip on the world. Don't leave yourself in the madness -- or perhaps maybe you want to? Long drives are rather soothing, and racing is pretty sweet. 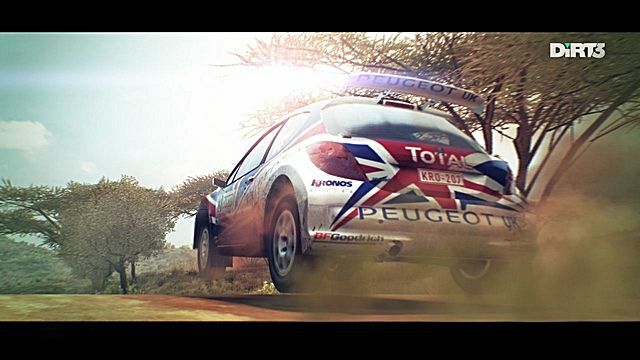 Countless hours of offroad racing simulation is at your finger tips with DiRT 3. This title offers you 50 years of offroad motorsports in some of the world's best racing venues. 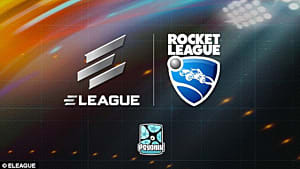 You can play splitscreen multiplayer and challenge the world online. To polish your skills, there's a plethora of modes and challenges. The complete edition also features more track to race on that you could ask for. All of this from the comfort of home. RPGs are some of the most immersive games you can play -- and chances are you're a fan. But there's an off chance that you've never played one of the best RPGs around -- Skyrim. Everything you'd ask for a RPG is here: deep character creation, epic story, tons (tons!) of quests, spells, and etc. 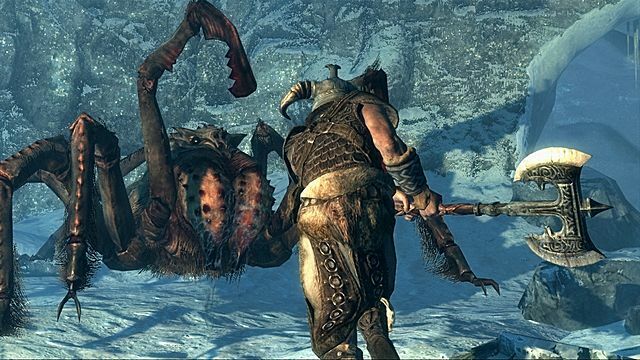 Bid farewell to your social life with Skyrim. Plus there's dragons. What's better than slaying a dragon? That's rhetorical, nothing is better. So that's the end of our Steam Summer 2016 buyer's guide. These games come with our highest recommendations, and now is the perfect time to pick them up. Of course there's much more to find, but please let your wallet brace itself and enjoy our picks.